Helping local Metro Detroit area home owners enrich their lives through the place they call home is always something we love. We’re happy to call Metro Detroit and Michigan home and look forward to adding your story to our growing list of happy clients. Purchased several investment properties through Mike and his team. They go above an beyond to find amazing deals. They have a great system down. Anyone looking to invest should call Mike and hear how they work for their investors and get them the gold. We had our land for sale for over 6 months with no offers. 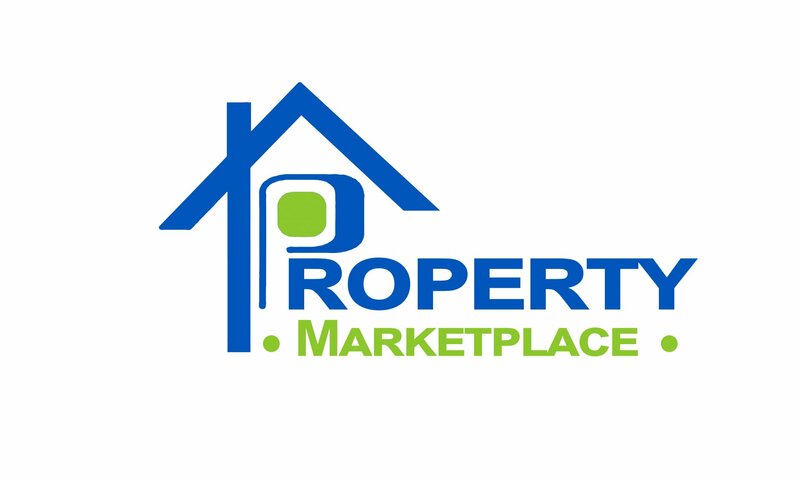 We decided to list the lot with an agent and called Property Marketplace. Mike and his team got us an offer within 3 weeks of it being listed and we closed on the land for more money then we originally anticipated. Very happy with how things worked out. It was a pleasure working with Mike to find my first rental property. He helped me every step of the way to make sure I understood my options and how the process works. Can’t wait to buy property #2! !